Some argue that, given typical nominal portfolio returns and volatilities, it takes impractically long to detect evidence of investment skill. If portfolio returns are too noisy to detect investment skill, manager selection is futile. 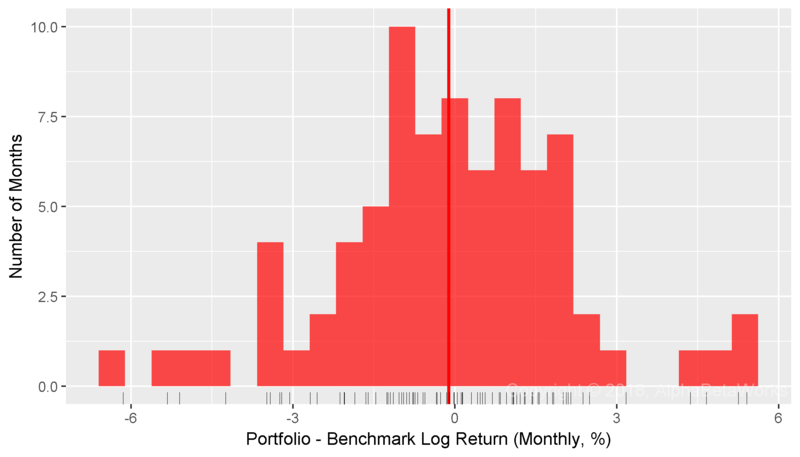 Naïve nominal performance metrics are indeed future. Performance evaluation that uses sound statistical analysis to remove noise addresses the objection. 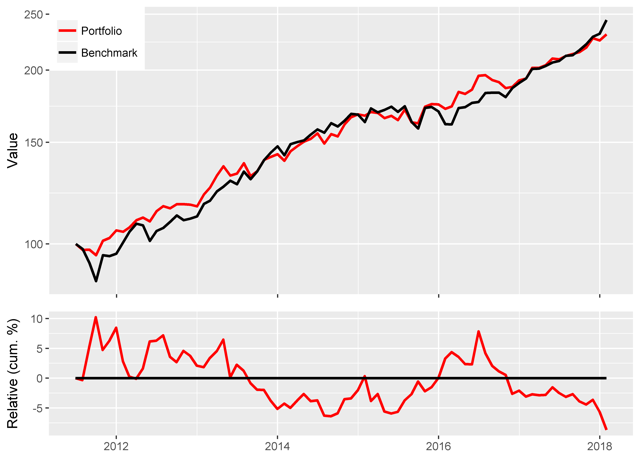 After distilling stock picking performance from factor noise, statistically significant evidence of investment skill can become evident in months, rather than in decades. 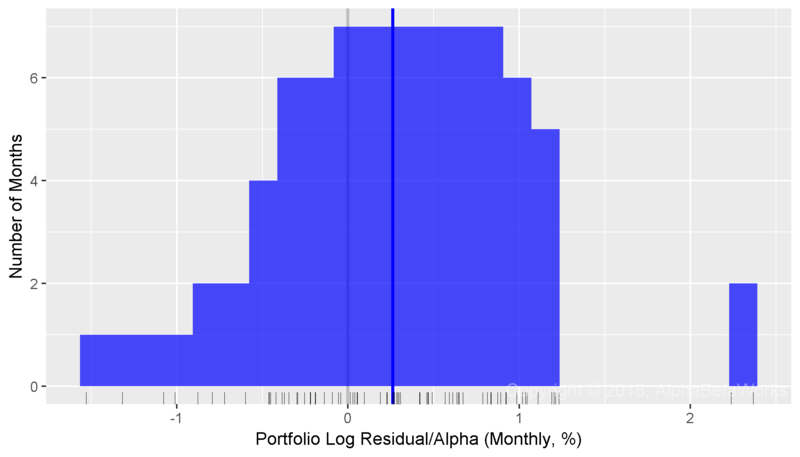 In this article, we will illustrate the difference between a naïve attempt to detect evidence of investment skill using nominal returns and a more productive effort relying on alphas (residual, security selection, stock picking returns) isolated using a capable modern multi-factor equity risk model. Whereas the former approach is futile at best, the latter approach is successful. 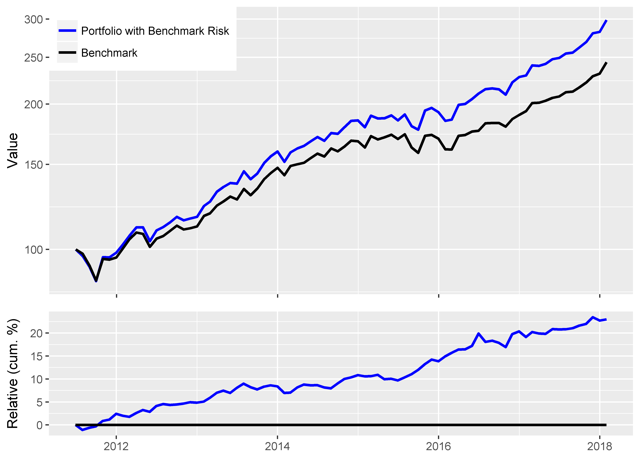 To achieve success and to act in the best interest of their clients, allocators must be aware of the flaws of the noisy nominal performance metrics discussed here, and of the ways of mitigating these. Allocators who are not aware of the problems with nominal performance metrics or those who do not take steps to address them risk poor results and may not meet their fiduciary duties. Additional disclosure: The information herein is not represented or warranted to be accurate, correct, complete or timely. Copyright © 2012-2019, AlphaBetaWorks, a division of Alpha Beta Analytics, LLC. All rights reserved.